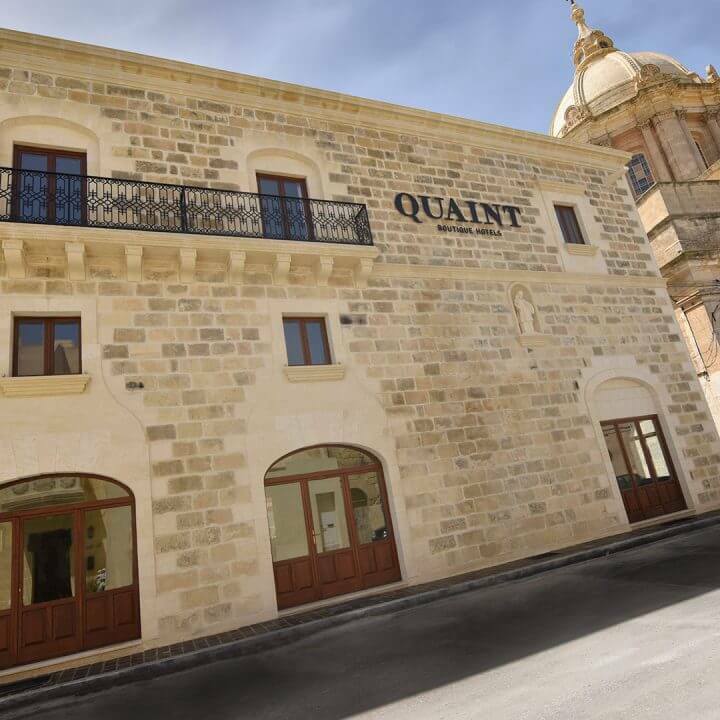 Our first foray in the hospitality industry, with a chain of boutique hotels located in the heart of Gozo’s most prominent village squares. 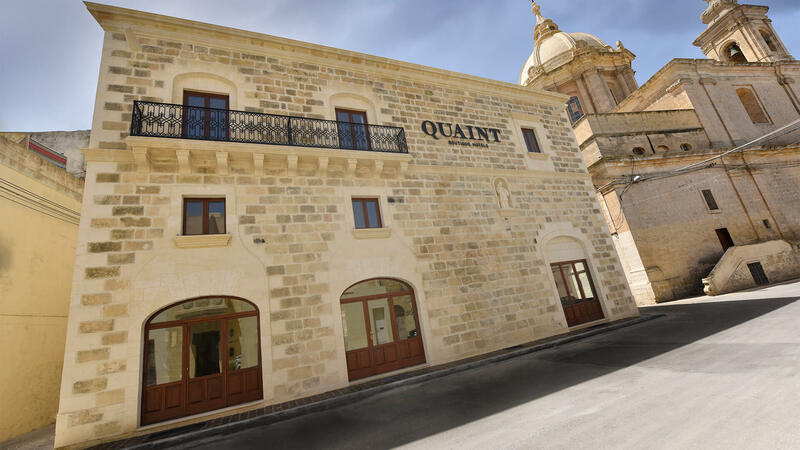 Quaint Boutique Hotels represents J. Portelli Project’s first foray in the hospitality industry with a chain of boutique hotels located in the heart of several of Gozo’s most prominent village squares, namely Nadur and Xewkija, with more hotels currently under construction at Sannat, Għajnsielem and Għasri. 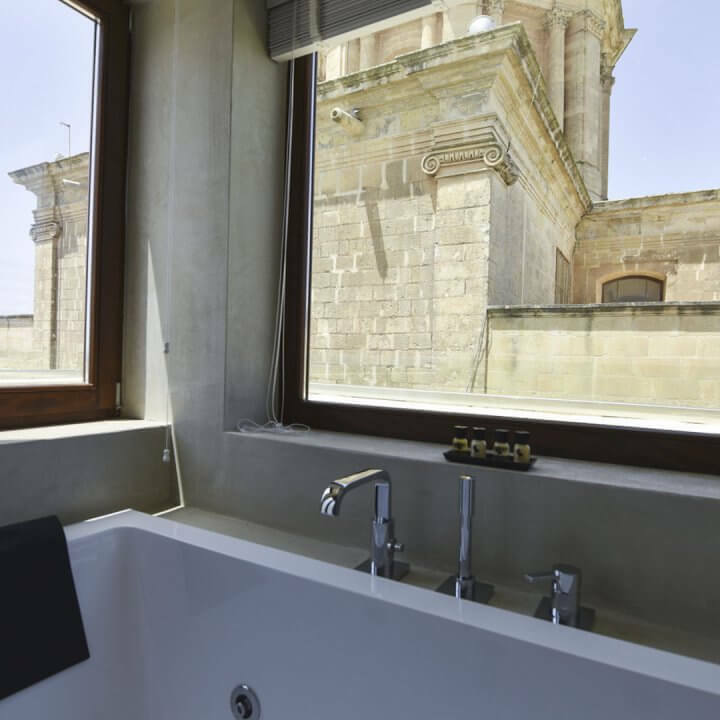 Each boutique hotel gives visitors a taste of luxury lifestyle while experience the authentic Gozitan lifestyle. 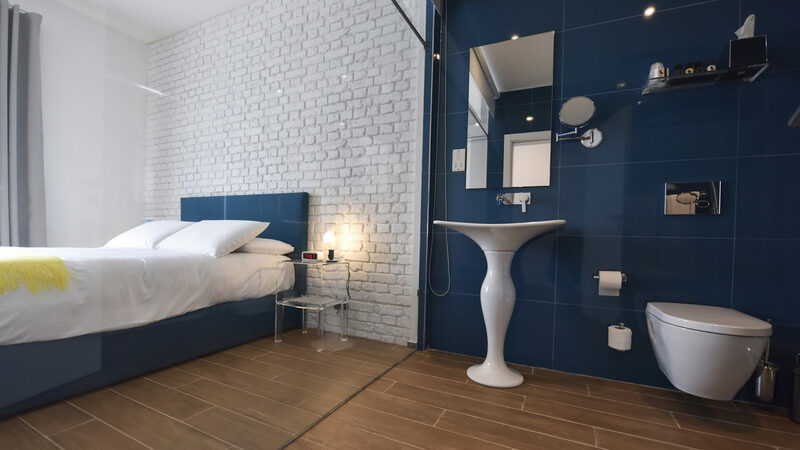 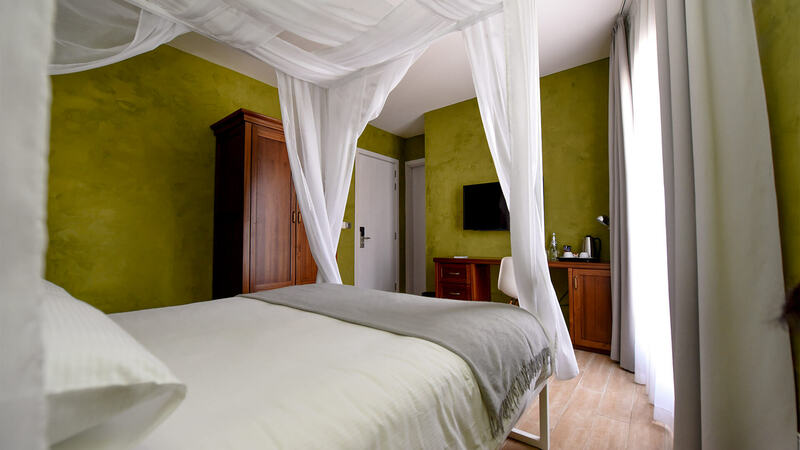 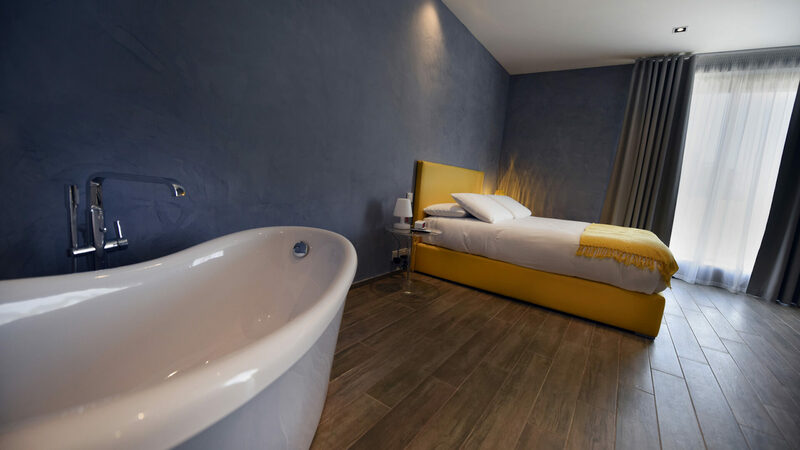 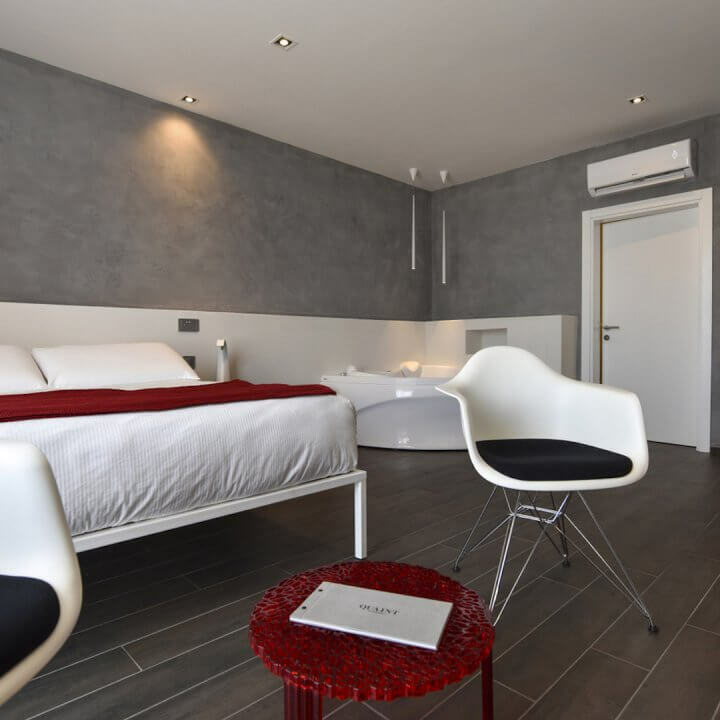 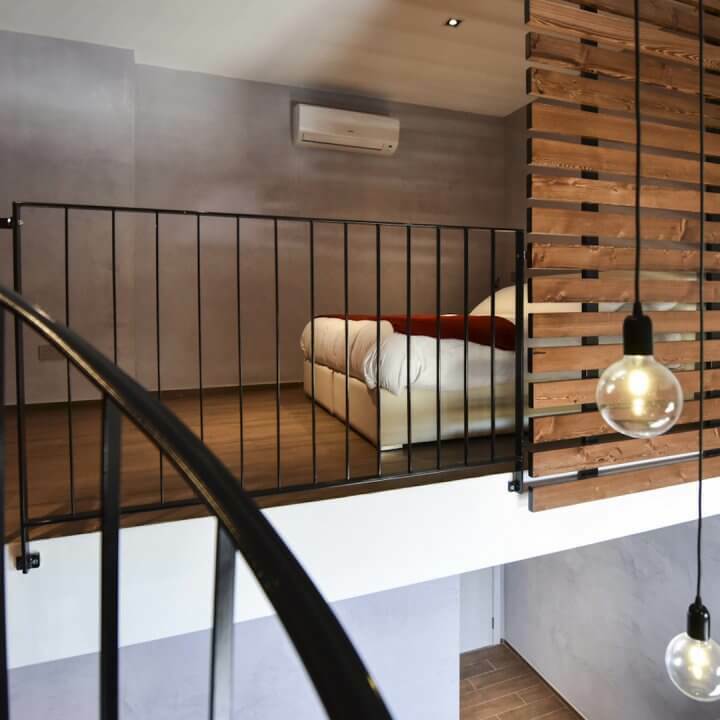 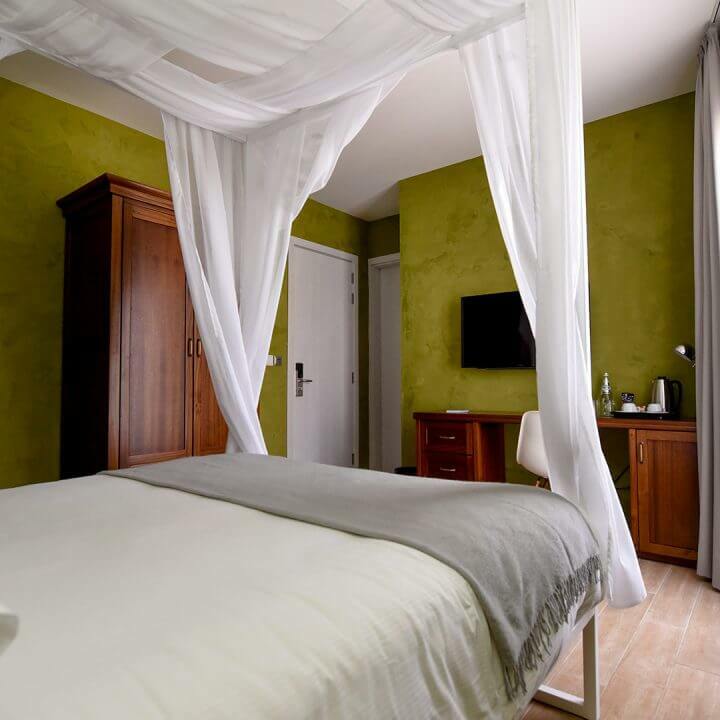 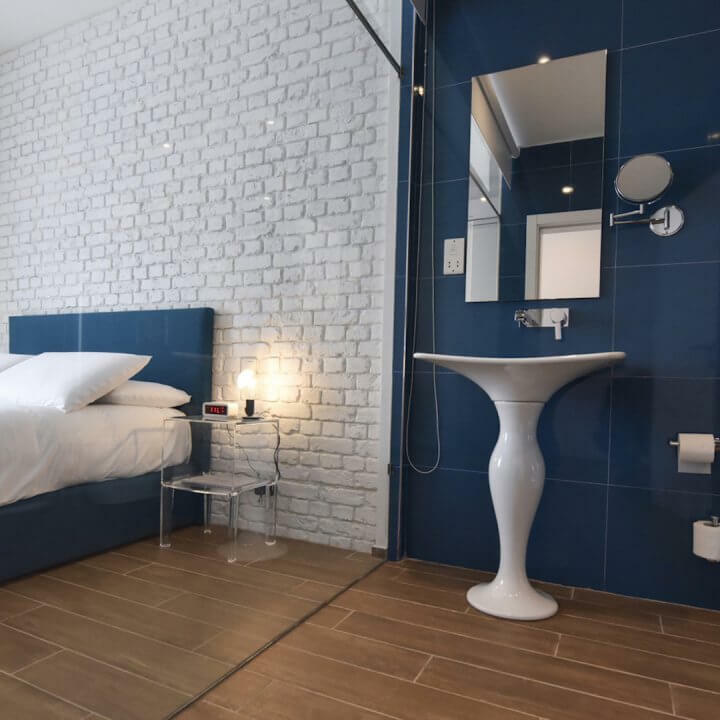 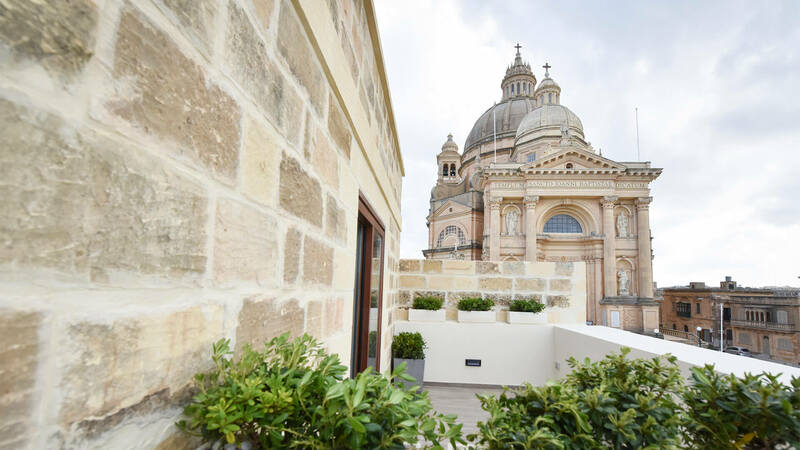 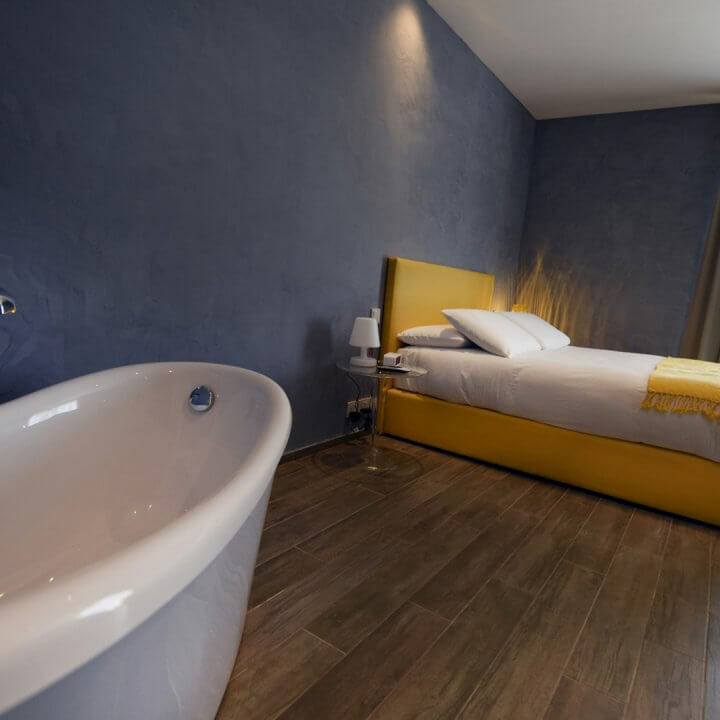 Quaint Boutique Hotel is the first hotel chain in Gozo, with two hotels currently available to guests in Nadur and Xewkija, and another six establishments set to open their doors in the near future, including one in Malta. 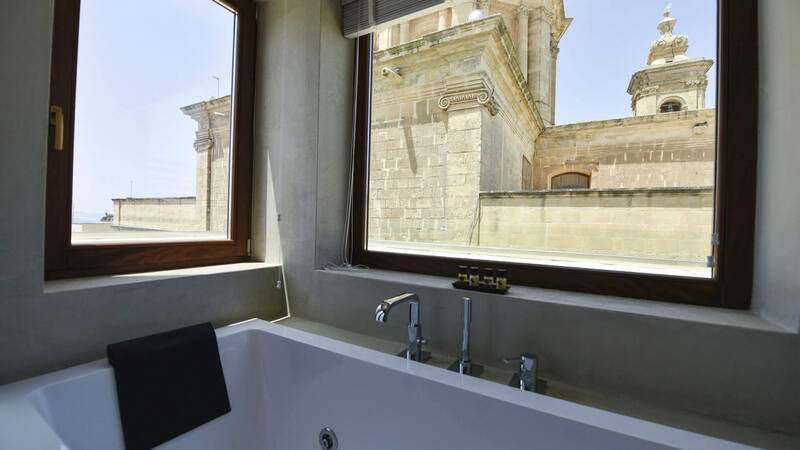 Quaint Hotel Nadur is built on a property that used to be a hotel in the early 1900s, making it probably one of the first accommodations to be open to travellers in Gozo, thus providing a strong sense of historic continuity with the local tradition of hospitality. 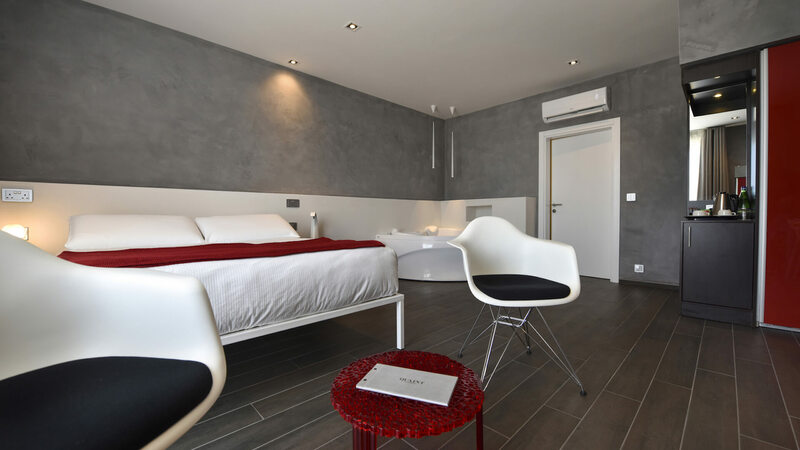 This hotel consists of 12 highly designed rooms, including three penthouses. 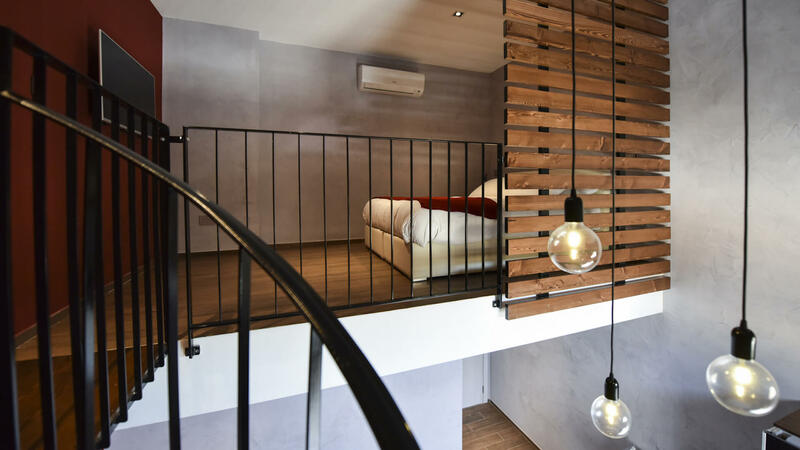 The premises are a stone’s throw away from all kinds of amenities, including cafeterias, restaurants and traditional bakeries. 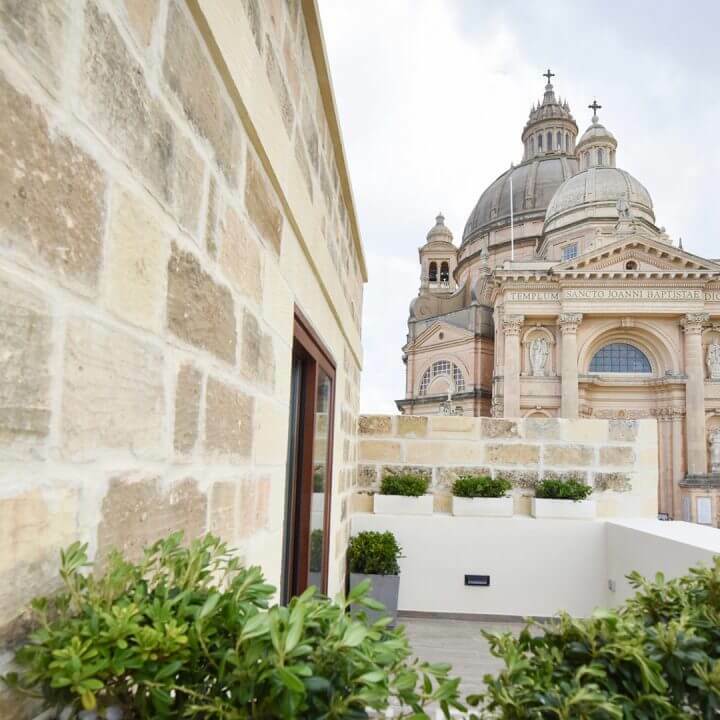 The Quaint Hotel Xewkija is located in the village square next to an imposing church and is surrounded by a variety of shops including local clubs offering hearty food and drinks at reasonable prices, a stationary, a pharmacy, a convenience store, and more. 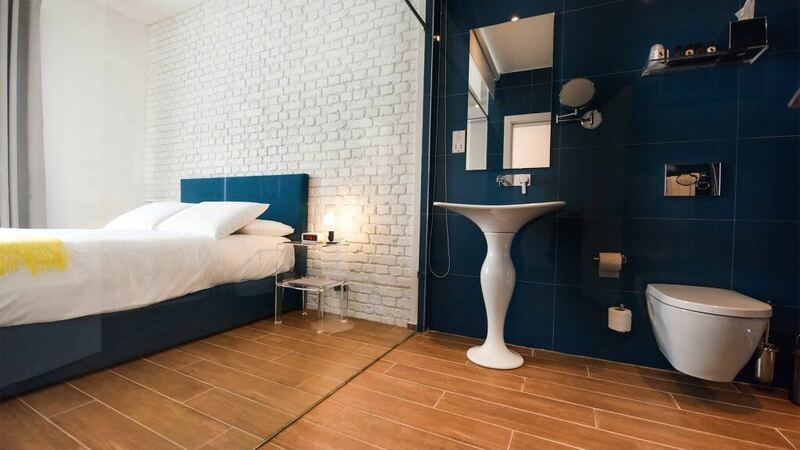 This boutique hotel has 10 highly designed rooms, including two penthouses.